RFYL creates long lasting impressions with it’s Brand in the Business Community and beyond. 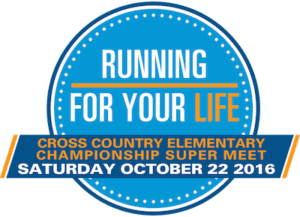 Running For Your Life aims to bridge the gap between school Cross Country and “Rep” Cross Country Culture. 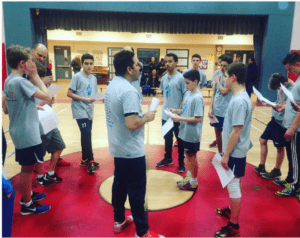 Arguably one of the biggest youth participation sports in Canada, RFYL continues to introduce athletes in the Elementary School System to Cross Country beyond the limited school meet Cross Country system. 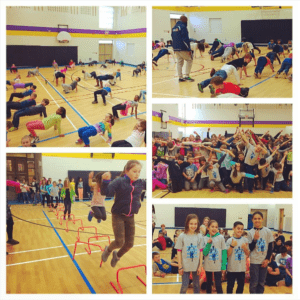 Running For Your Life creates fun fitness programs that keep kids engaged with physical literacy. 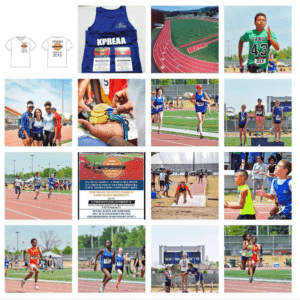 As an Official Ambassador of Athletics in Ontario with the Province of Ontario’s governing body Athletics Ontario; Running For Your Life continues to promote Athletics in an inclusive way for all to participate. 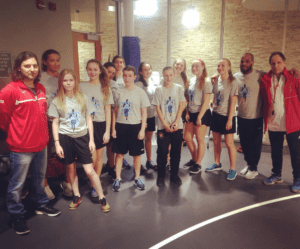 As one of Whitby Soccer Club’s Lead Fitness Trainers for their Rep soccer Teams RFYL continues to engage Soccer Players to strive for high level development. 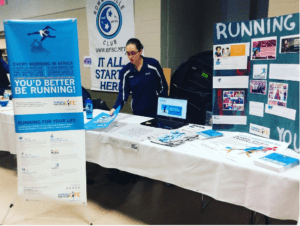 Running For Your Life is proud to be part of Clarington’s Sports Leisure Fair show casing fitness options for the community. Running For Your Life enjoys working with the great athletes in Lake Simcoe’s Rep Level Sports Division. 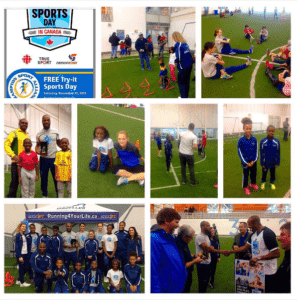 Running For Your Life is very proud to be part of the City of Brampton’s Fitness Initiative for healthy living. Not only does Running For Your Life reward athletes on the playing field but we also reward athlete’s in the class room as well. 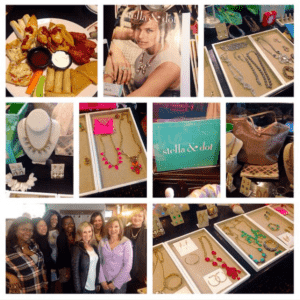 Running For Your Life is proud to be partnered with Stella & Dot who continue to support our Not-For-Profit Action Plan. 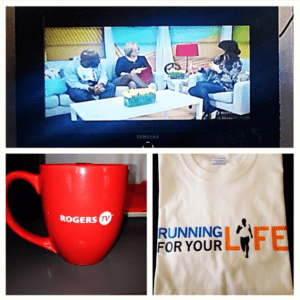 Running For Your Life continues to work with our local media partners sharing the wealth in creating healthy lifestyles for our community. 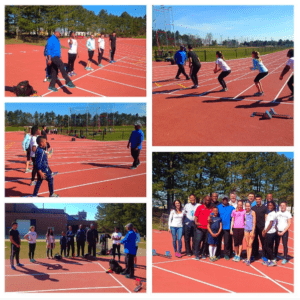 Running For Your Life aims to bridge the gap between school Track and Field and “Rep” Track and Field Culture. 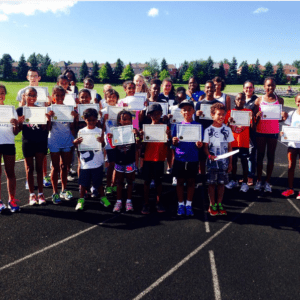 Arguably one of the biggest youth participation sports in Canada, RFYL continues to introduce athletes in the Elementary School System to Track and Field beyond the limited school meets offered.